Locust or carob bean gum is extracted by processing the endosperm of the catatonia siliqua bean seeds. This bean tree is highly found in Mediterranean parts. These bean seeds are processed into granules for the polysaccharides they possess. The endosperm of locust bean seeds are separated from the seeds through the process called dehusking. It involves removal of the tough seed coating and the dehusked seeds are then processed through various mechanisms to obtain the final endosperm in powder format. Locust bean granule is applied in various industries for the multiple properties it possess such as solubility in water and viscosity. As far as blending compatibility is concerned, carob gum powder can easily blend with milk proteins and carbohydrates as well. Locust gum extract is applied in wide range of industries. Its solubility and viscosity makes it suitable for core industrial activities and its blending compatibility suits for application in food industry. For greater softness and smooth texture locust bean gum granule stays a suitable ingredient; hence, bakeries found reliable application of locust granule. Similarly, instant food preparations like soups, frozen butter, sausages and creams can be produced with good stability with the help of locust bean gum powder. Carob gum granule is applied as an additive in paper industry with which better sheet quality is obtained. When mixed with tobacco granules locust granules obtain the same flavor and this by product is applied to produce cigarettes sheets. When combined with other gum products, locust um powder can form into elastic gels. 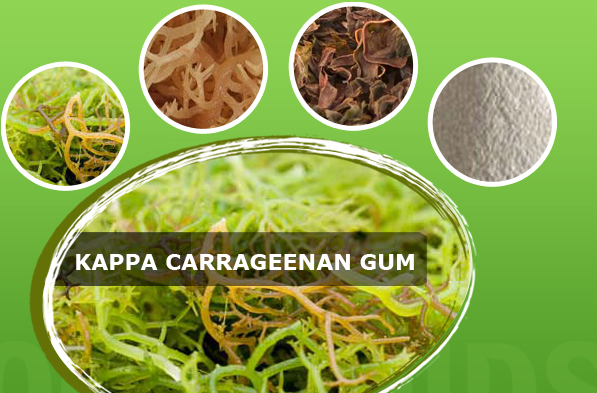 This method is then applied to increase the stability and elasticity of other gum powders such as kappa carrageenan and agar agar as well. Preserving the granules until it reaches the application end is more important. Though preservatives like benzoic acid, sodium propionate and propyl parahydroxybenzoate are usually added to keep the granule free from bacterial growth, yet it is recommended to check the percentage of preservative before investing. 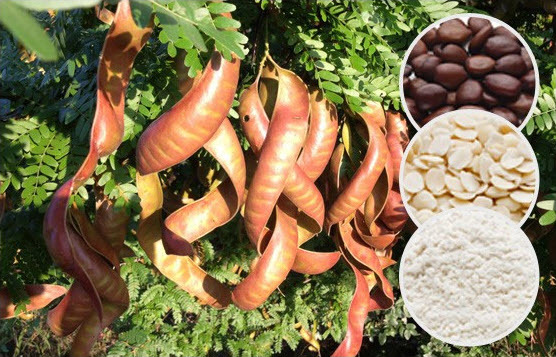 How to fix a locust bean gum powder supplier? 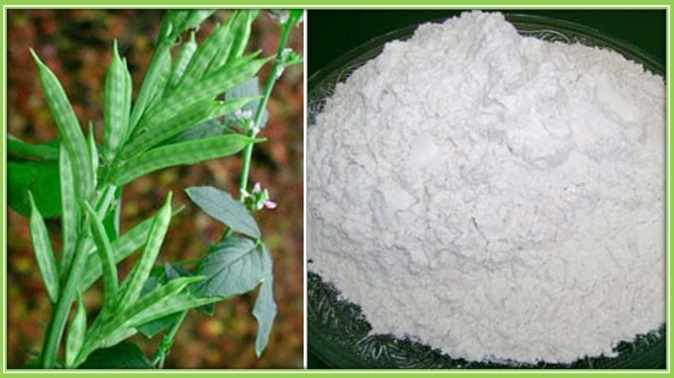 Indian market leads the role in processing and supplying bean seed gum powder. However, choosing an experience company who strictly adhere to the regulations in manufacturing, packaging and supplying aspects will stay a safe option. Altrafine is one of the leading companies who produce as well as export quality food grade and industrial grade bean gum powder. 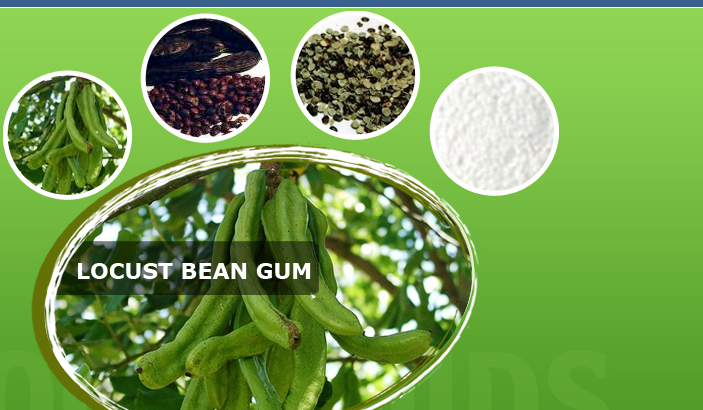 Locust bean gum powder is applied in wide range of industries. Unlike other gum powder varieties that are mainly applied in food industry, gum granule of locust bean is in large demand worldwide for its multiple properties. Altrafine offers pure quality of locust gum granule and leads the market in supplying excellent grade of gum granules for industrial utilities.